Powered by GFL Bonusing, Big Bang Blackjack is a new exciting side-bet from TCSJOHNHUXLEY. 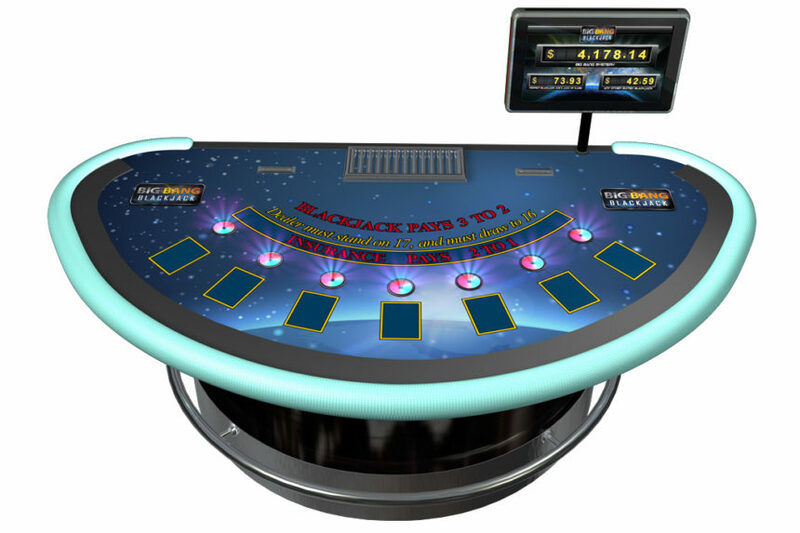 Jackpots are linked with other Big Bang Blackjack tables around the casino floor, which means that jackpots increment at a faster rate, exciting players and creating a positive buzz throughout the entire casino. 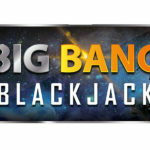 Big Bang Blackjack has highly customisable jackpots designed to suit a casinos unique needs. Operators can customise contribution ratios and choose fixed percentage pay-outs that satisfy their players as well as their specific casino goals. In Big Bang Blackjack, all jackpots increment when a bet is placed, but only the winning jackpot ‘resets’. This means that if one jackpot is won, the other jackpots remain in play and continue to increment until they are also won; jackpots can grow to be even larger and more exciting for players than ever before. 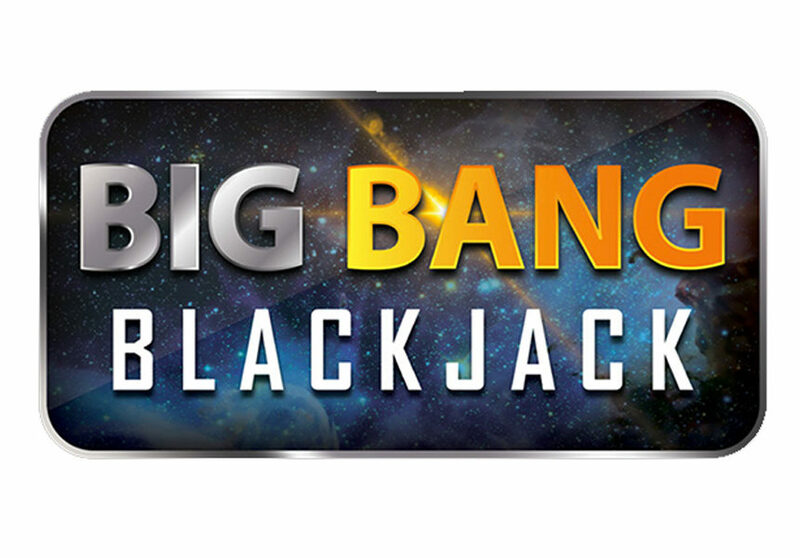 Big Bang Blackjack is powered by GFL Bonusing, the mystery progressive system for live gaming. 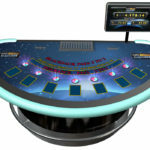 Allowing for floor-wide jackpots across game-types to generate huge prize pools. For more information including pay tables please download the Big Bang Blackjack How To Play Guide and Customer Information Sheet.